If you’re planning to study a degree this September but have found yourself in the clearing process, we are here to help! This process is for those who are interested in applying for our BA (Hons) Music Production & Sound Engineering Degree starting in September but haven’t yet secured a place. It also covers our brand new BA (Hons) in Music Production and DJ Practice which launches next semester (also available as a fast-tracked two-year degree). There are a number of reasons why you might want to apply for clearing at Point Blank; perhaps you decided to apply after the UCAS application deadline, you didn’t get the grades you expected or you’ve changed your mind about where you want to study. Whatever the reason, our experienced and dedicated team are here to support you through the process. For details of the full process, head to our clearing page or contact our admissions team on +44 (0) 207 729 4884. Validated by Middlesex University, our BA (Hons) Music Production & Sound Engineering Degree delivers an intensive, immersive and practical education across all areas of music production and sound engineering. With modules covering production, remixing, sound design, studio and live sound engineering, DJing, mastering, how to manage your career (or manage others), making music for TV, film and games, Pro Tools and more, there’s no better – or thorough – foundation for your career in the music industry. Our instructors are music industry professionals with a demonstrable real-world experience at the very highest levels of the profession. Sound Engineering instructor Ganesh Singaram has worked with Kanye West, Swedish House Mafia and Pharell, Engineering/Mixing instructor Max Heyes’ credits include Paul Weller, Oasis, Primal Scream, Jamiroquai and Massive Attack and our Music Composition instructor Kevin Kerrigan has worked with Bjork, Gwen Stefani, Eurythmics and Kylie. This is just a small snapshot of the experience our instructors bring to the course, elevating study far beyond the studio and practise room. Our Link Tutor at Middlesex – who has assisted in the development of the course – is Marcus O Dair, half of the Ninja Tune-signed band Grasscut. With 24 hours of classroom time per week this course boasts more hours spent with your tutor than any other course in the whole of the UK, meaning you really get to make the most of what they have to offer. 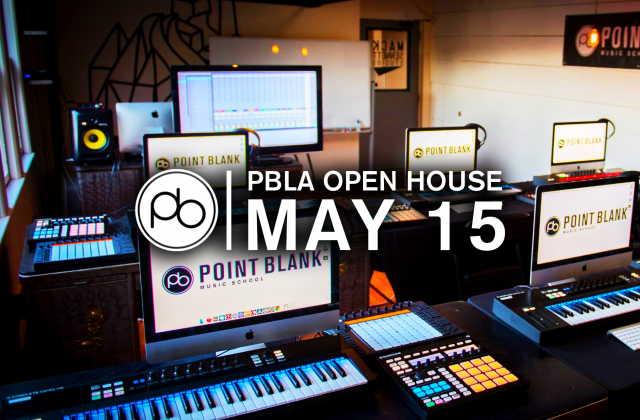 As a student at Point Blank, you will also gain access to our state-of-the-art facilities. We are the only school in the world to have a 48-Channel SSL Duality Delta mixing console and each of our students gets to work on their own fully equipped workspace with an iMac, Native Instruments Maschine MK III, Komplete Kontrol keyboards and more. 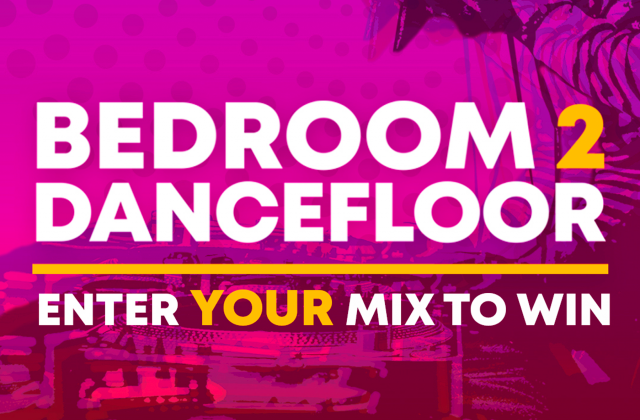 Furthermore, DJ students will get to practice in our Pioneer DJ-supported studio. To see our amazing facilities for yourself, why not take a virtual tour, or book yourself on a tour in person by contacting a course advisor on +44 20 7729 4884. On our BA (Hons) Music Production & Sound Engineering Degree you can learn everything you need to know about music production including mixing & mastering, composition, sound design, music business and more. Not only this but as a Point Blank student you gain access to exclusive masterclasses and events hosted by top industry professionals, who impart their knowledge and experience directly to you. Take a virtual tour of our London studio facilities and, for more information, contact our course advisors on +44 20 7729 4884. If you are a resident of the USA, you can reach us on 323 282 7660.